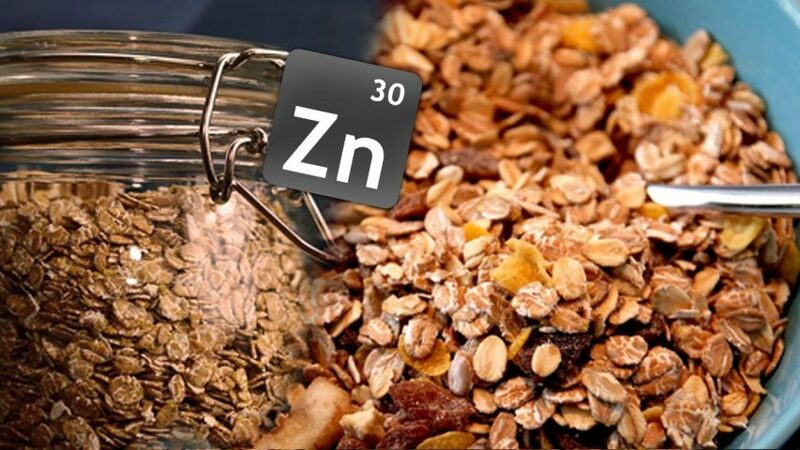 A new study has found that zinc deficiency may contribute to chronic inflammation in people who are HIV-positive. Examining 311 HIV-positive people in Nepal’s Kathmandu Valley, the research involved 177 men and 134 women who were aged between 18 and 60 years old. Published in the Biological Trace Element Research journal, the study observed that the average concentration of serum C-reactive protein (CRP), a biomarker of inflammation, significantly decreased as serum zinc concentrations increased in men and women and in all age groups. Commenting on the study, lead author Krishna Poudel pointed out that CRP has been associated with several parameters of HIV disease progression and that, as it is also an independent survival predictor, it is the focus of extensive epidemiologic investigation. With zinc deficiency being common in patients with HIV, Poudel and his co-researchers say their finding may lead to intervention strategies to reduce inflammation and improve health and quality of life for such people. Dr. Rath was RIGHT about HIV/AIDS! Contrary to what the pharmaceutical industry and its stakeholders in the media and medicine want you to believe, the study carried out by Krishna Poudel and his colleagues was simply the latest in a long line of research studies demonstrating that HIV infection and AIDS are linked to nutritional deficiencies. Moreover, it is also now well established that micronutrient supplements can provide clinical benefits in HIV/AIDS. 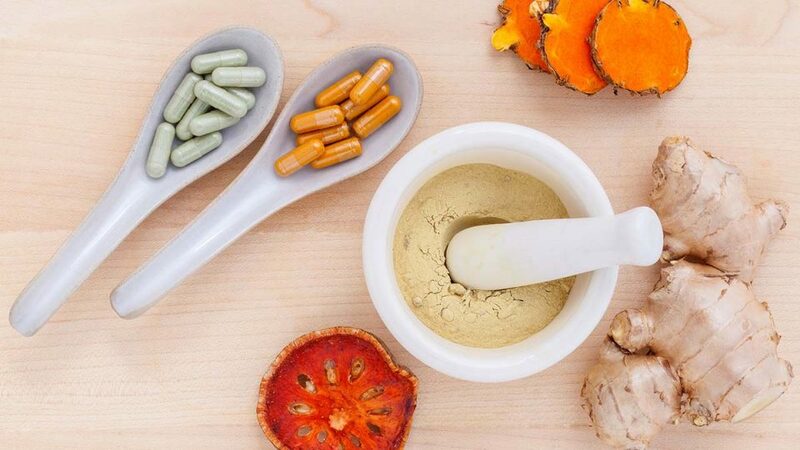 A key clinical trial published in November 2013 found that long-term supplementation with multivitamins and selenium for HIV-infected patients in Botswana reduced the risk of immune decline and illness. Published in the Journal of the American Medical Association (JAMA), the world’s most widely circulated medical journal, it is particularly notable that the patients in this study had not previously received toxic antiretroviral (ARV) drug therapy. What the publication of the JAMA study confirmed to us, of course, is that Dr. Rath has been right all along. Back in 2005, when we first announced that HIV and AIDS could be controlled naturally, Dr. Rath quickly became subject to widespread attacks. The reason for this was obvious, of course: HIV and AIDS are multi-billion dollar markets for the Pharma Cartel. 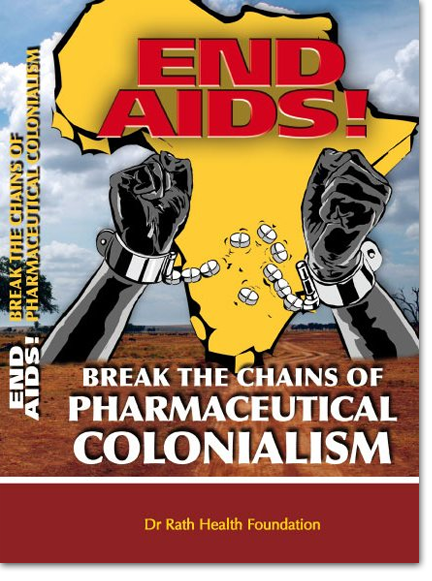 As such, lifesaving scientific information about natural non-patentable vitamin therapies represents a threat both to the Cartel’s profits and the illusion that antiretroviral (ARV) drugs can cure AIDS. Despite the impression given by the promoters of ARV drugs, the fact is they are not a cure for HIV or AIDS. Even their alleged ability to bring about a sustained halt in the progression to AIDS is highly questionable. In reality, the effectiveness of ARVs in having any benefits at all depends upon a number of factors; particularly, the nutritional status of the patients and the level of CD4 cells at the point at which ARV treatment is commenced. Worse still, even after over a quarter of a century, there is no long-term proof (demonstrated unequivocally in controlled trials) that ARVs confer any clinical benefits beyond limited effects seen on the immune system and a short-term improvement in survival – albeit attended by serious adverse reactions. The side effects of ARVs include, perversely, damage to the immune system. For a disease that itself results in immunodeficiency, giving drugs that ultimately worsen this is clearly not the answer. As we have pointed out over the years, science does not progress by adhering to dogmas but via the challenges and ideas which inspire searches for answers and scientific truths. In doing the work we do, our Foundation therefore fully understands the importance of taking a long-term view. After all, it is only ten years ago that we were being criticized for saying that micronutrients can reverse the course of AIDS. Today, however, with widespread scientific evidence showing we were right, and even Dr. Luc Montagnier – recipient of the 2008 Nobel Prize in Medicine for the discovery of HIV – having spoken out for nutrition and micronutrients in the fight against HIV/AIDS, the stage is set for the destruction of yet another of the Pharma Cartel’s key disease markets. While a world without AIDS is clearly possible, how long it will take to come about depends upon how quickly we all can spread the scientific facts. In this respect we are indebted to those of you, particularly members of the Dr. Rath Health Alliance, who stood by us and supported us during the years in which we were being attacked for our stance on this issue. With the passage of time, history has proven what we said to be correct. The next step – and the most important one of all – is saving millions of lives. Let’s do it together!